Take on the alien hordes in this vertically scrolling shoot 'em up from the people behind Aleste. The power-up system in Spriggan relies on different coloured globes - you can have three of these in stock at any one time and the order they are in will vary what style of weapon you have. This allows for a certain degree of mix-and-match until you find your preferred combination. You can also eject these orbs, which act as a smart bomb in times of need. 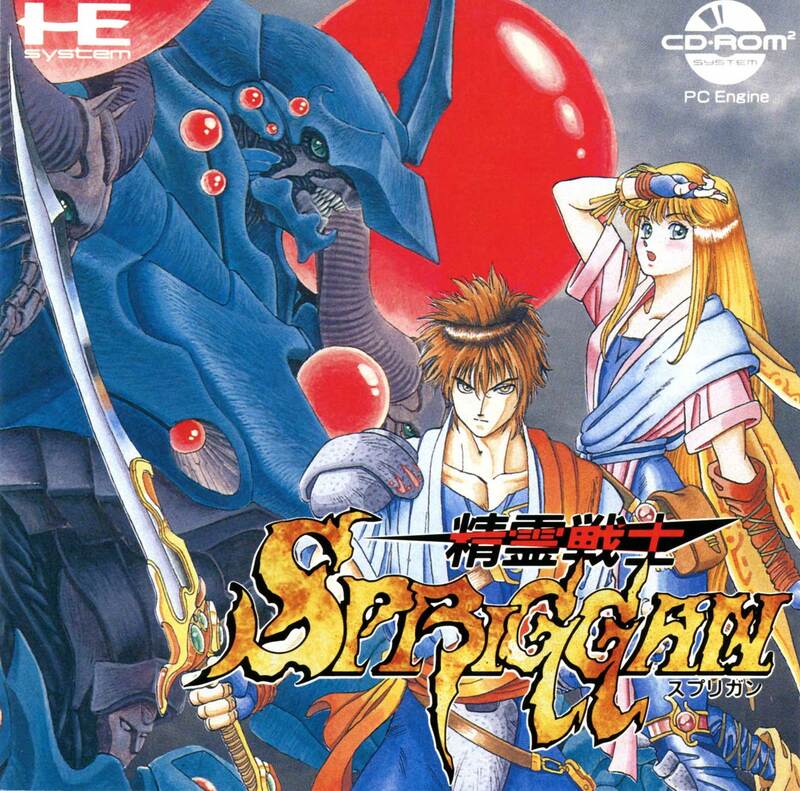 Spriggan delivers in both the well drawn graphics and non-stop gameplay. A few of the levels are little over-long, but this doesn't sour the experience, and it remains one of the best vertical shooters on CD. 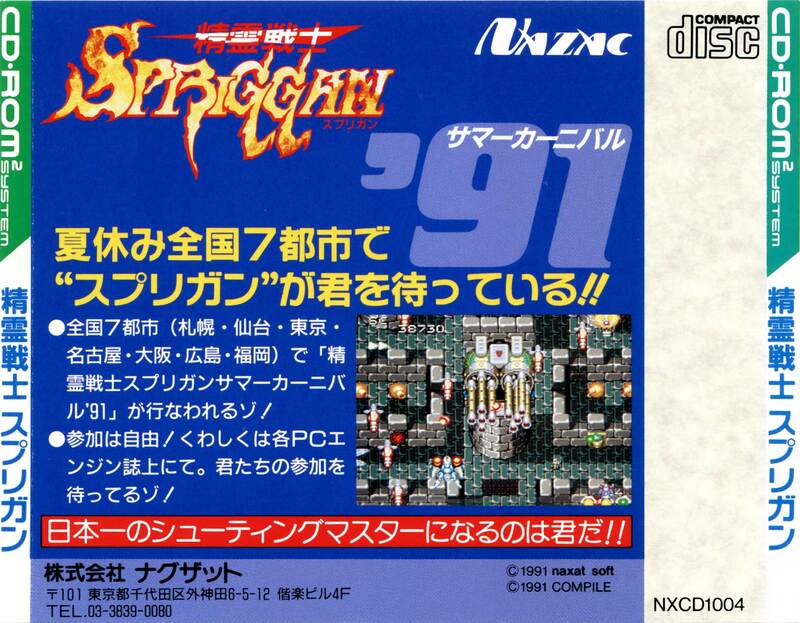 Spriggan is the PC Engine's M.U.S.H.A sequel, programmed by Compile, and in fact reuses a lot of code from Gunhed. It's a very enjoyable and fast paced shooter, with a really neat powerup system, where the order of the coloured orbs you collect defines the power up system. 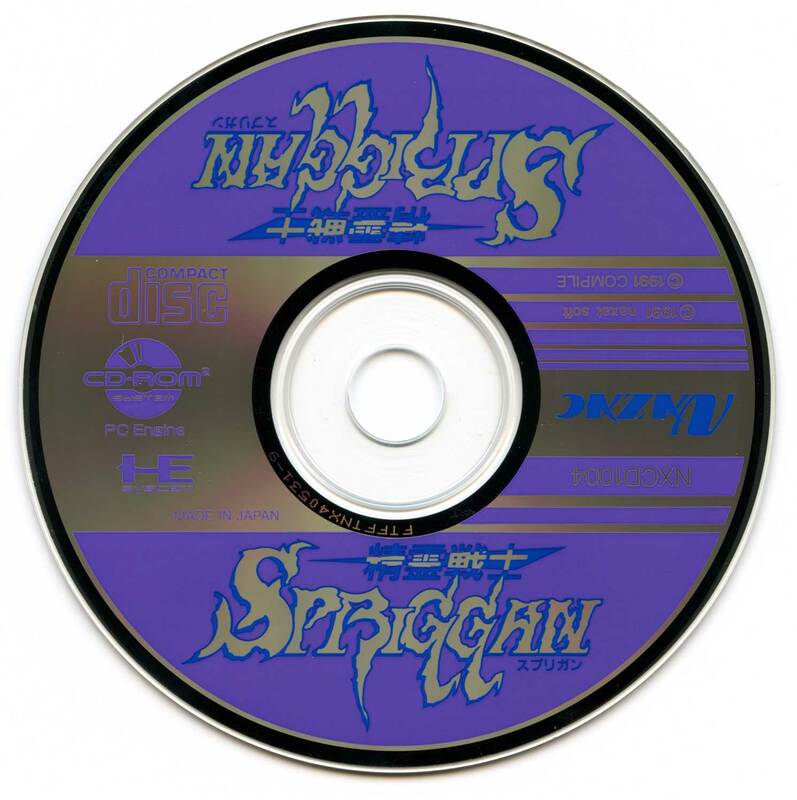 Like most of the shoot-em-ups I favour, it avoids sticking you in really difficult checkpoints with no powerups (something I remember Super Aleste doing). It's good enough graphically, but thematically it's very memorable, and the music is on point too. 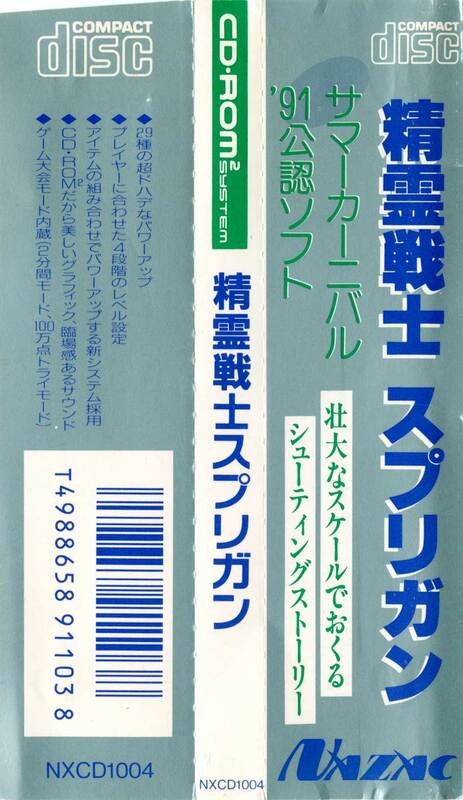 This was also the first of Naxat's three yearly "summer carnival" games, and so features a caravan mode. It's a really good shooter, and depending on who you ask, probably top 5 or top 3 on the system.